Fun, simple, relaxing - join millions of players currently enjoying 100 Blocks! There is no time limit so you can enjoy this casual puzzler at your own pace and have hours of mind-bending fun. Inspired by tetris but without any time lim...MoreFun, simple, relaxing - join millions of players currently enjoying 100 Blocks! There is no time limit so you can enjoy this casual puzzler at your own pace and have hours of mind-bending fun. Inspired by tetris but without any time limits . Easy to learn but difficult to master! 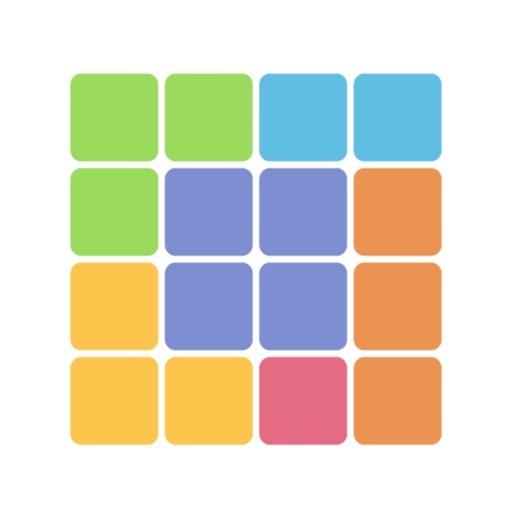 - Drag and drop the random blocks into the 10x10 board. - Clear blocks by making a line of full bricks either horizontally or vertically. - This puzzle game ends when you run out of space and can't put any more blocks down onto the board. Download 100 blocks today for free!